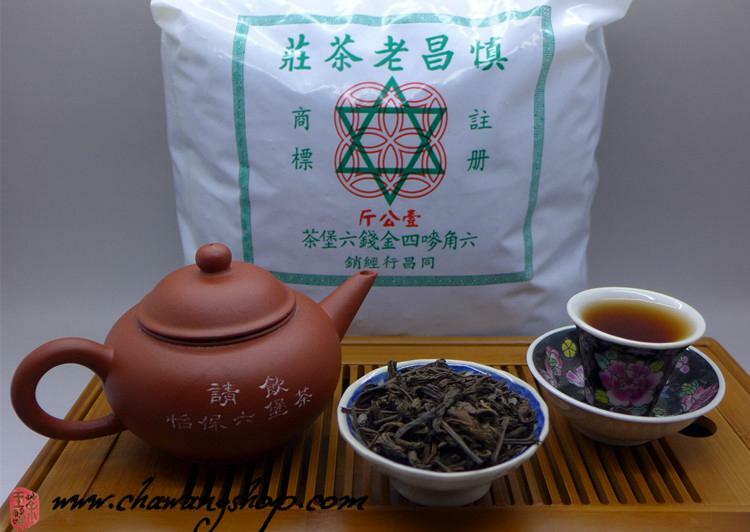 Shen Chang Hao Four Gold Coin brand (慎昌号四金钱) is one of the most famous Hongkong style Liubao and could represent the characteristic of "HK variety" of tea material.Their liubao tea was one of the top liubao tea and did so well in the market. 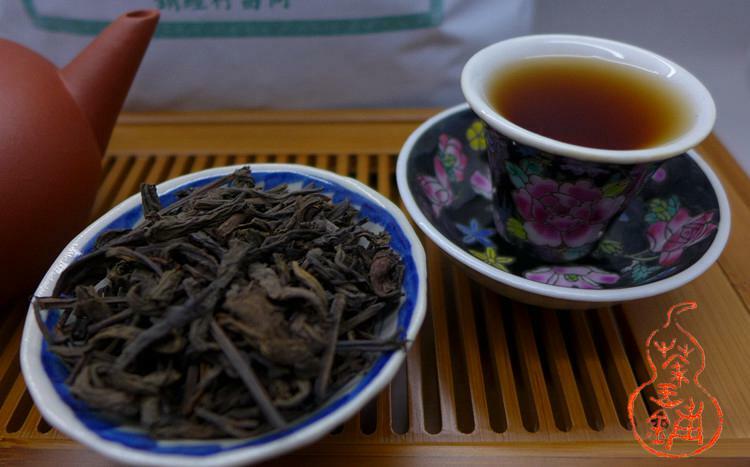 The tea were not only from Guangxi, because of Malaysia long-standing restrictions on Chinese tea imports. Four Gold Coin company blended tea from Vietnam with tea from China. Shen Chang Hao have an exclusive recipe that they never reveal. It makes Four Gold Coin taste very original and creates a unique characteristic. This tea was packed in larger plastic bag which was broken. Now the tea is stored in paper carton and the Four Gold Coin Malaysia agent packed this tea into original 1kg bag for us. The tea is well preserved. 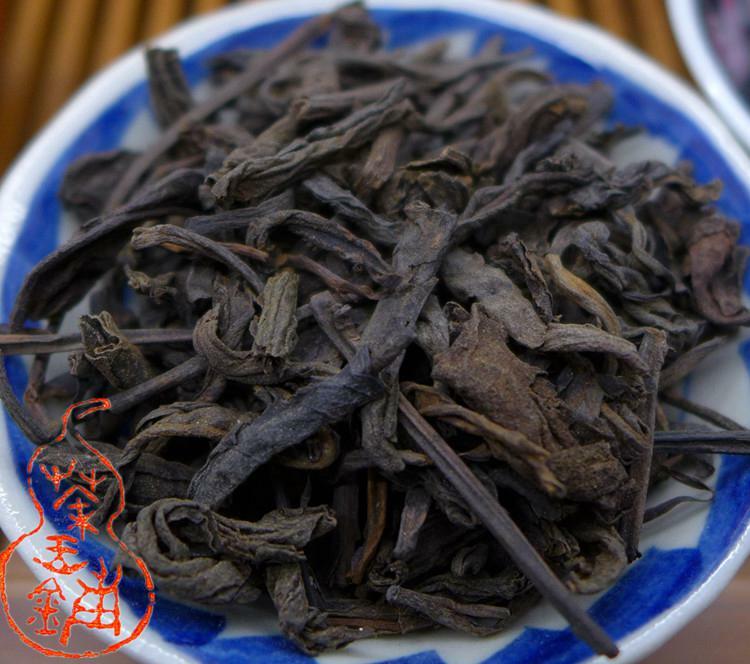 Rich and smooth, late infusions similar to aged sheng puerh.